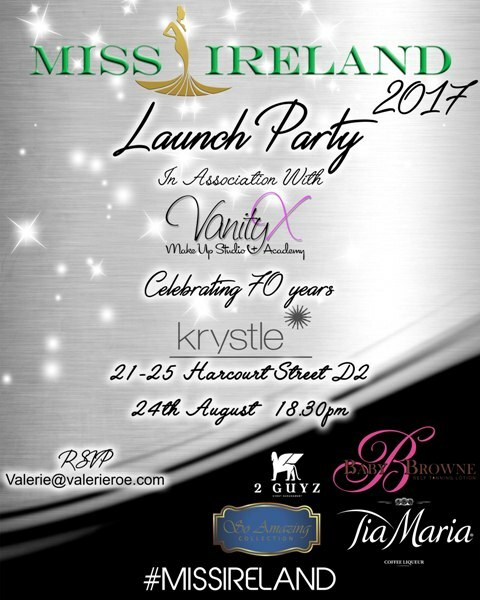 We are delighted to announce details of Miss Ireland 2017 in association with Vanity X Makeup Academy celebrating 70 years of Miss Ireland. 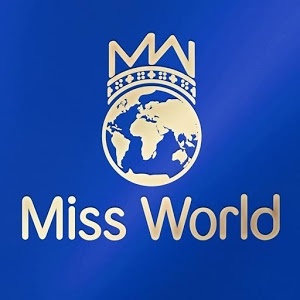 Join us on Thursday 24th of August from 18.30 hrs in Krystle, Harcourt Street, Dublin 2 to meet some of this year’s finalist of Miss Ireland 2017 and former title holders. Drinks reception from Tia Maria, finger food and Miss Ireland VIP final give away on the night.